A house with a hundred rooms is a house full of secrets. That's what orphaned Mary Lennox finds out when she comes to live in her uncle's mansion on the Yorkshire moors. At night, she hears the sound of crying down a long corridor. Outside, she meets Dickon, a magical boy who can charm and talk to animals. 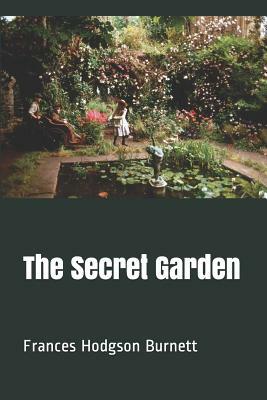 Then, one day, Mary discovers the most mysterious wonder of all-a secret garden, walled and locked, which has been forgotten for years and years. Is everything in the garden dead, or can Mary bring this special place back to life?